Brand new from Pirelli this year. As used in British SuperSport and British Superstock. 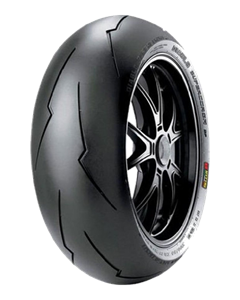 Pirelli’s most performing street legal racing tyre ever produced. The ultimate evolution of our Racing Supersport most winning product.